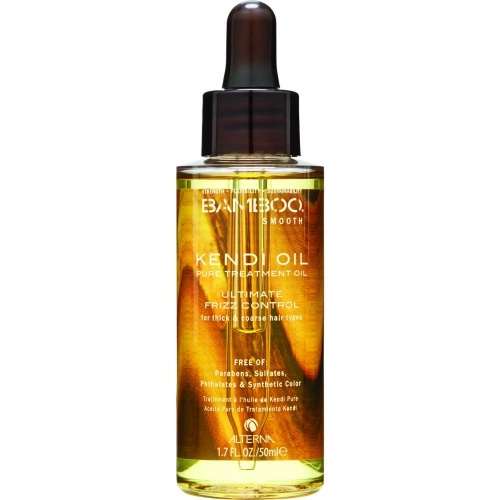 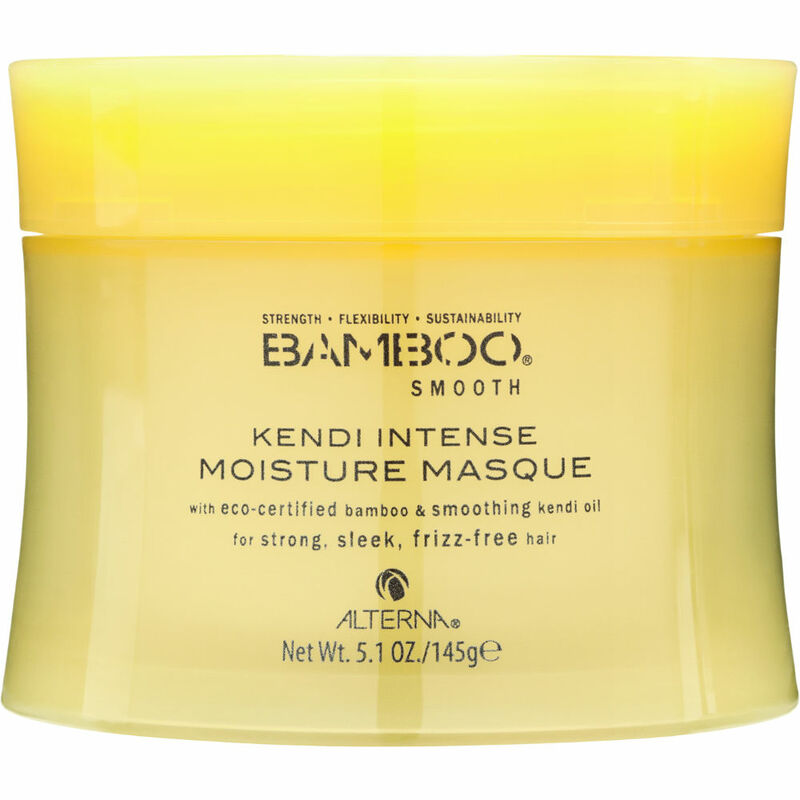 Alterna Bamboo Smooth Kendi Intense Moisture Masque is a deeply penetrating hair masque with organic bamboo and kendi oil for eliminating frizz leaving your hair exceptionally strong and smooth, with a healthy shine. 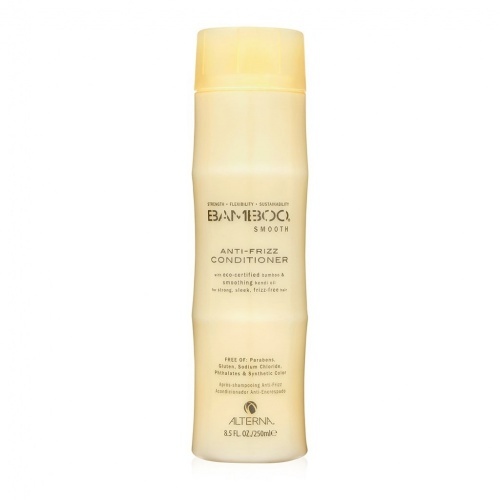 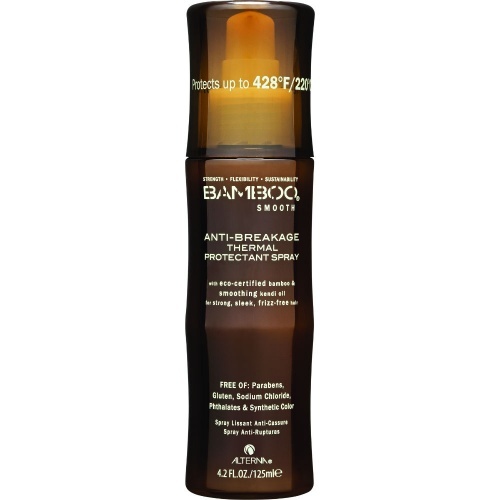 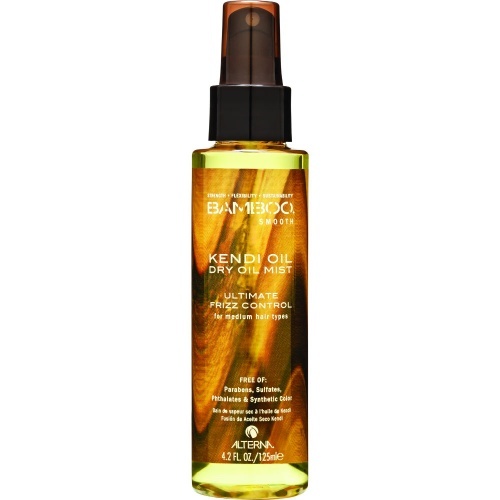 Gives excellent results when used with Bamboo Smooth anti-frizz shampoo. 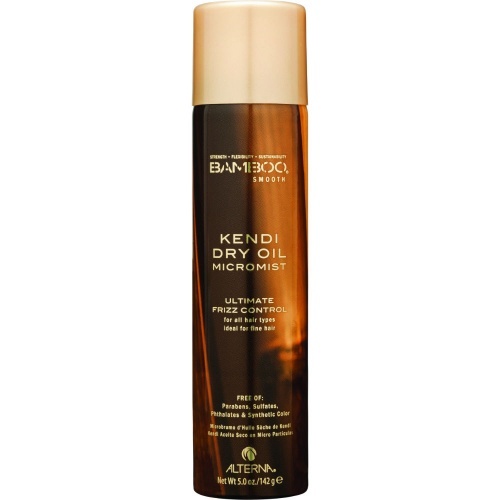 Good value for daily use.